1), All of rollers' surface should be painted with hard chrome. 2), The surface of formed sheet should be flat and straight without scratch. 3), The formed sheet should accord with GB/T 12755-2008. 1), 30% deposit is required by T/T within ten-business days from the contract signing date. 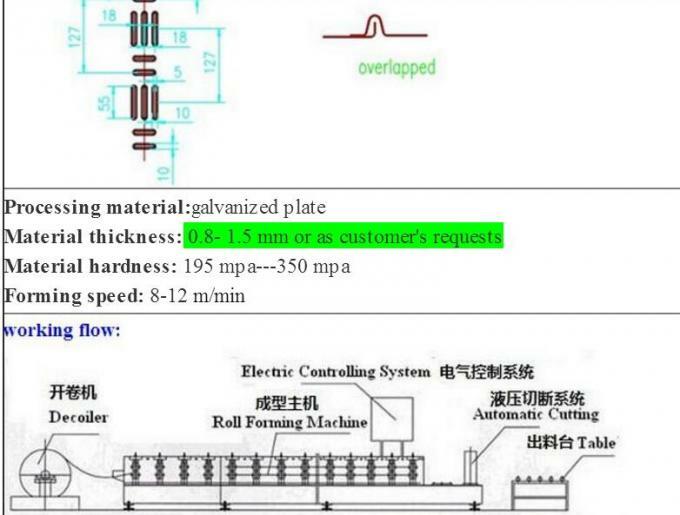 2), 70% is required by T/T prior to ship equipment from our factory. days prior to ship equipment from our company. should pay for the round trip air ticket and the local accommodation. 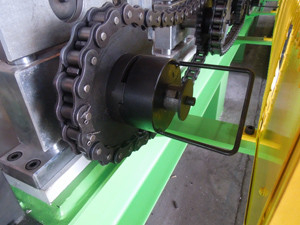 7.We can also design and manufacture according to customer's requirement.